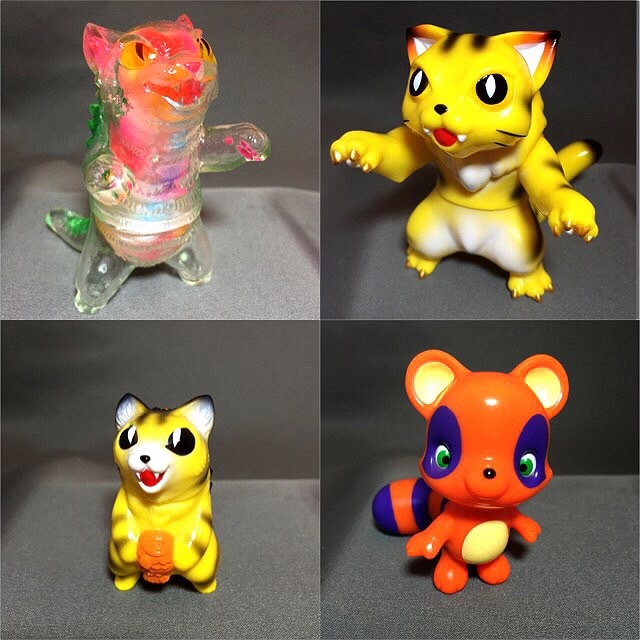 Nyagira / Negora Cat Glow set order now ! 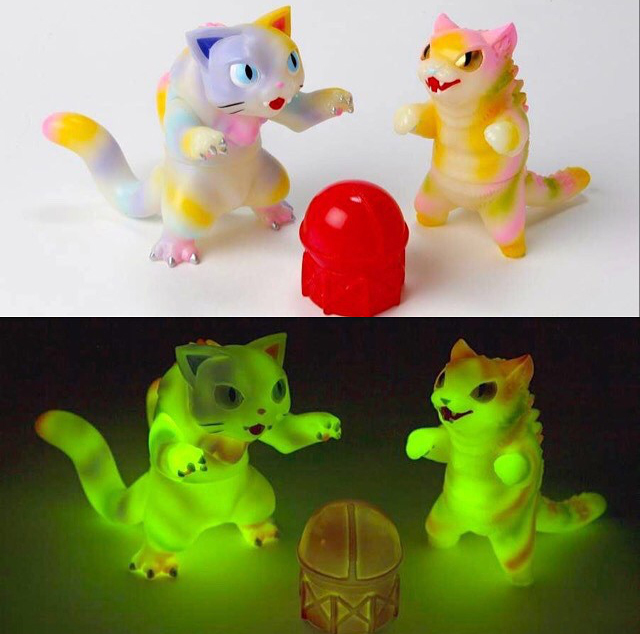 Exclusive to retailer Hinomaruya in Japan is this Max Toy / Monster Boogie glow Cat set ! 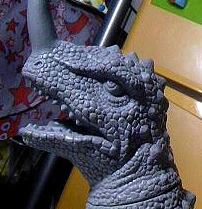 Above is the final sculpt for the upcoming Ultimate Saikobi !! Now onto the wax and iron molds stage 😉 Sculpted by Pico Pico ! We post limited pre orders in May, so check back ! New Max Toy Previews ! Based on this illustration from the Kaiju Gals contest we held below. and her art that we based this toy on. Both figures were sculpted by Makino-san of TTToys, doing his usual masterful work ! And last but not least here’s a peek at the Ultimate Saikobi !!! Full reveal very soon !! 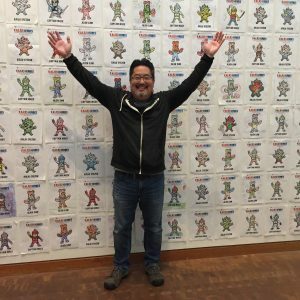 Hint, check out my Instagram : @maxtoyco ! sculpt by Pico Pico .. wait till you see it all !!! 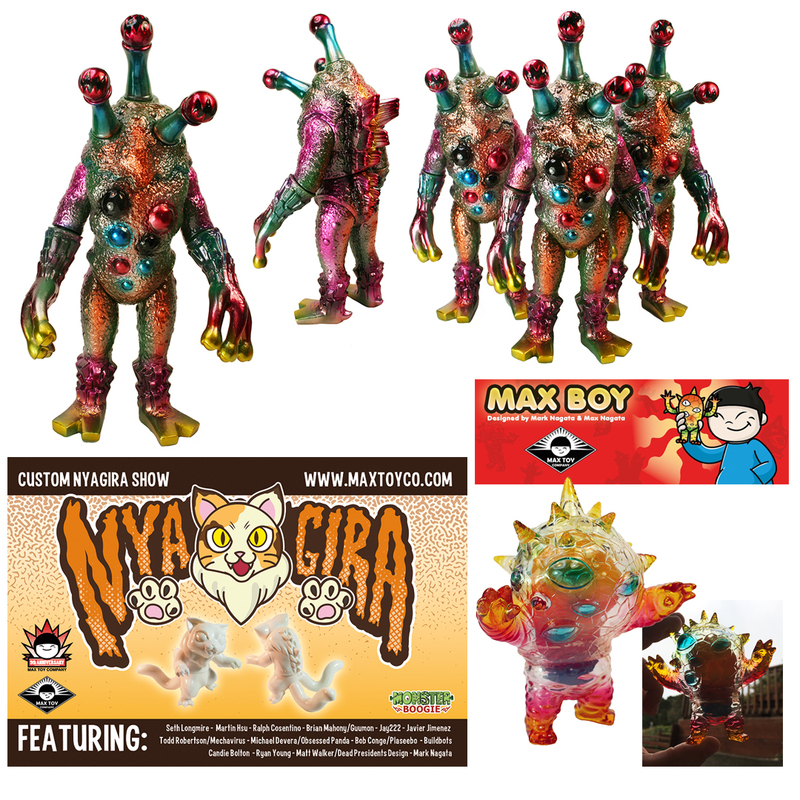 Max Toy Updates New shows & toys ! 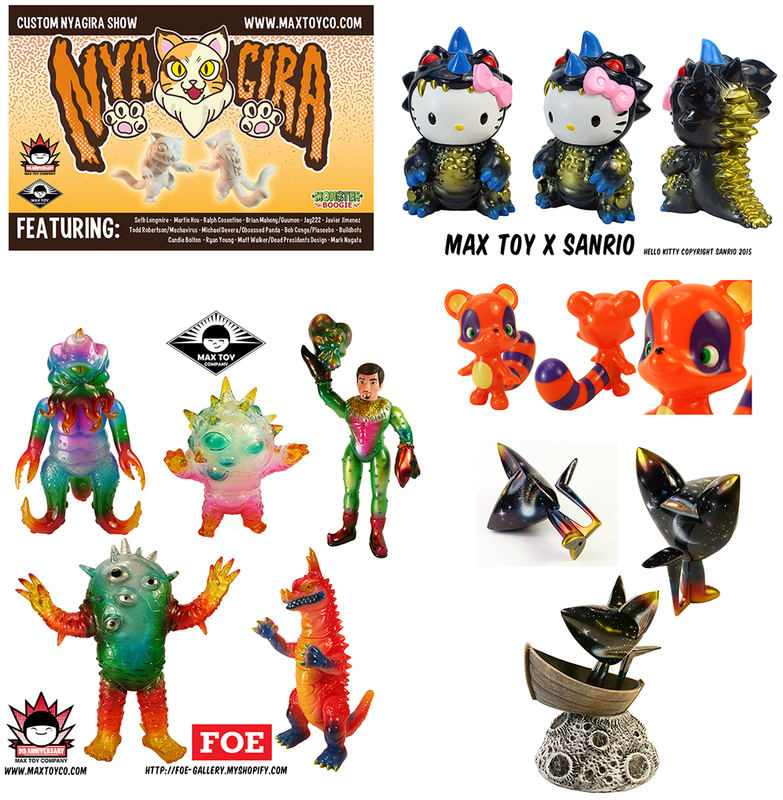 Lots of news … first up this Friday, April 10th via the Max Toy web store we have our online only Kaiju Cat Nyagira custom show ! 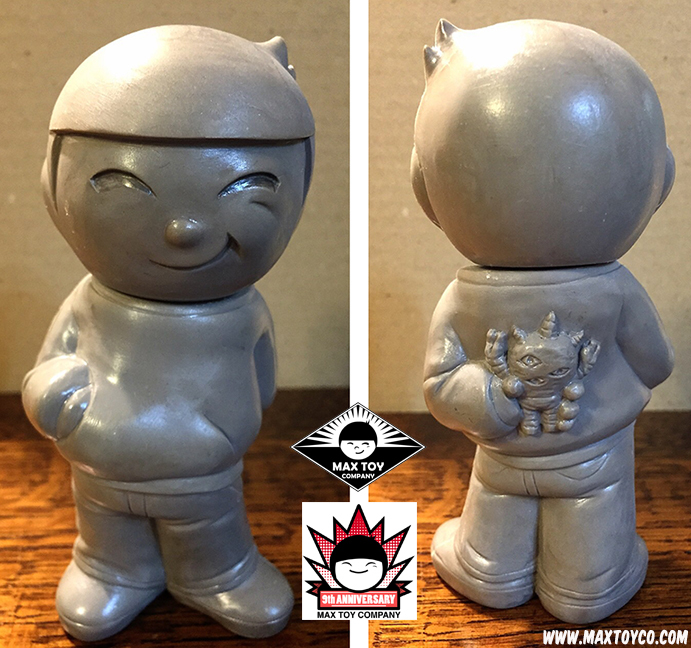 14 artists use a unpainted Nyagira figure and the results are nothing short of Awesome ! So cute, designed and sculpted by Pico Pico !! 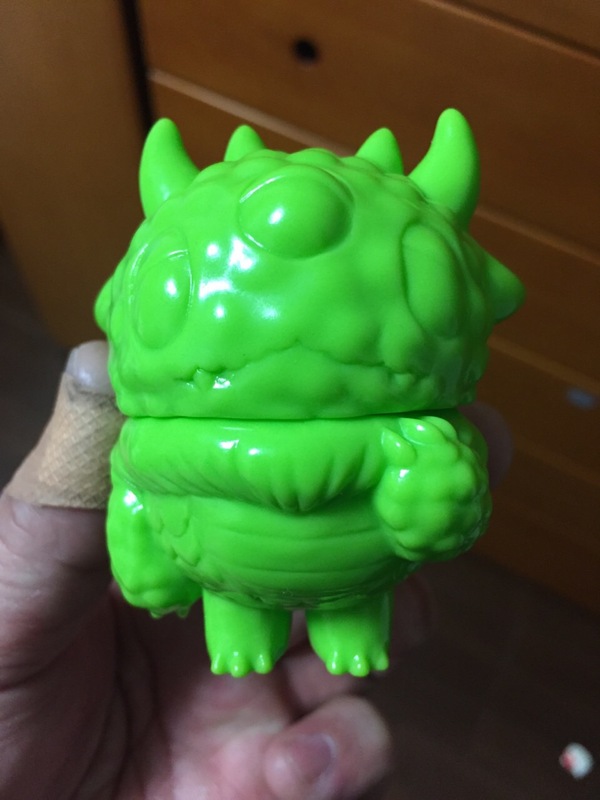 First offering to Max Toy Club members, is this Clear vinyl mini Kaiju Eyezon with glow in dark guts ! Each gut has a black paint rub to bring out the details with hand painted outside details by Mark Nagata. Cast in Japan by master vinyl man, Shimizu-san, we will post limited quantities tomorrow ( Tuesday April 7th, 2015 ) via the web store. 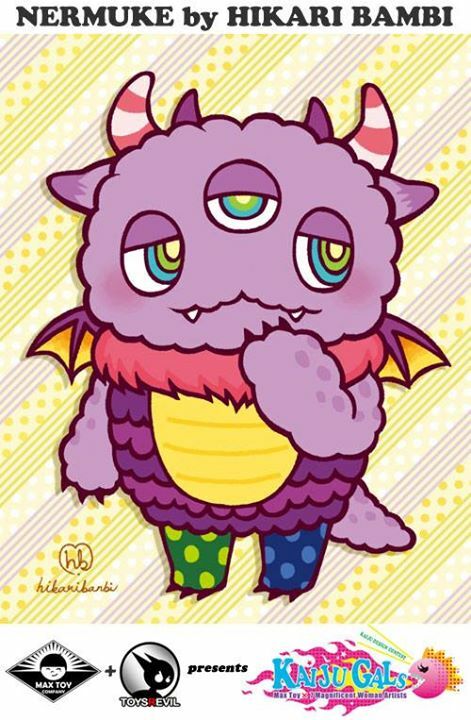 Next week, April 10th is the online only Kaiju Nyagira event right here on this site. I’ll be posting preview pics in the coming days. Basically I’ll post them up on April 10th for a first come, first served basis. Check out instagram under #Nyagira for artists previews as well ! 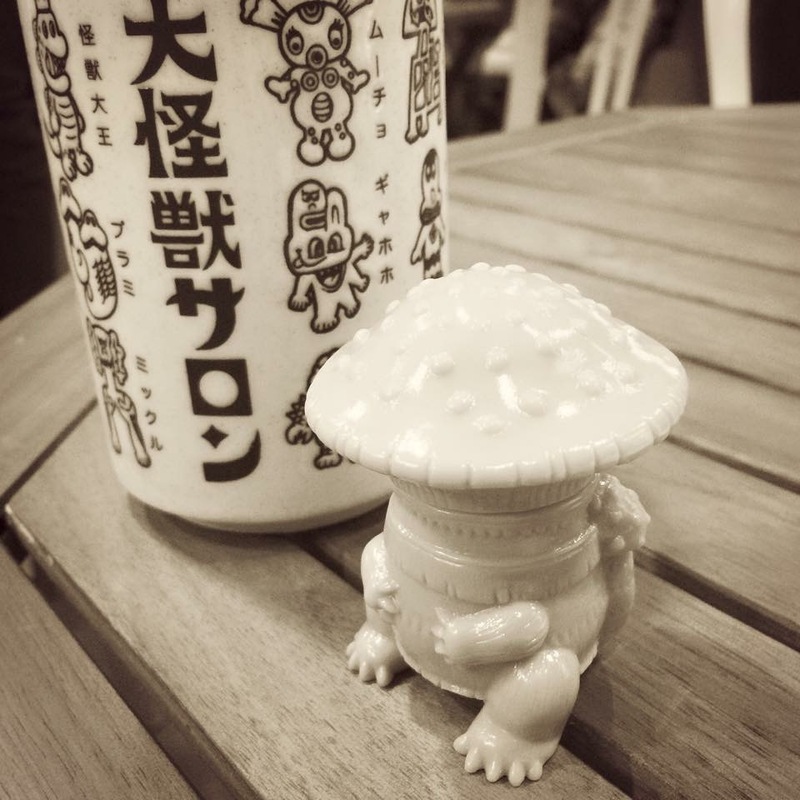 Above is the Max Boy sculpt by Makino-san of TTToys, which I think captures not only the spirit of Max, but also pays homage to Japanese mascot figures like Sony Boy 😉 Sculpt is based on a sketch I provided. Once again, Javier Jimenez provided a killer header card design as well. Currently the figure is at the iron molds factory and we should have test shots any day now. From there, paint masks and once those are done we can go into production ! Probably looking at late April or early May release ..I’ll post more updates here.. or follow my Instagram feed for more peeks ! 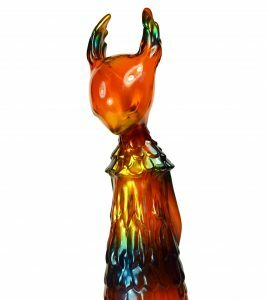 Excited to be offering you a micro run of Alien Argus figures exclusively thru Vinyl Kaiju Legion web site. It’s been a few years since offering a full sized Argus so nows your chance to grab one of only 3 in this edition 😉 They go up for sale on Monday. By the way, while you’re there check out the cool toys they have for sale and if you’re looking for something be sure and email them… cool folks ! 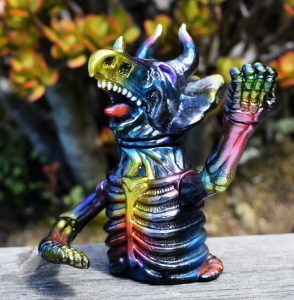 I’ve been slowly adding a few new customs to the web store including this clear with guts mini Kaiju Eyezon, plus more coming up. 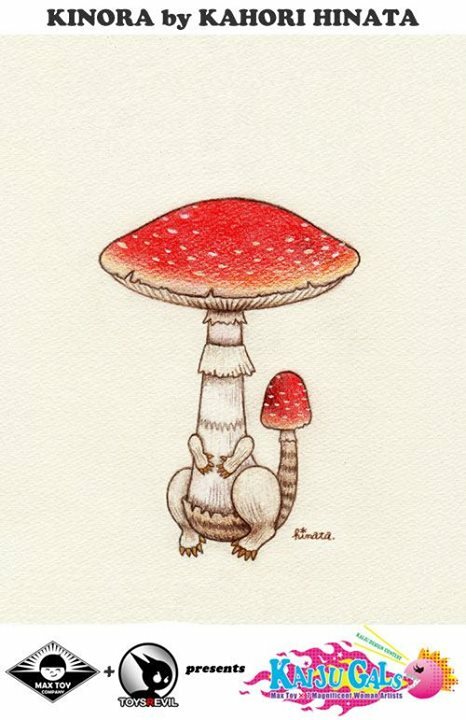 And, don’t forget, our Nyagira Cat online show ! Full line up and show card posted. 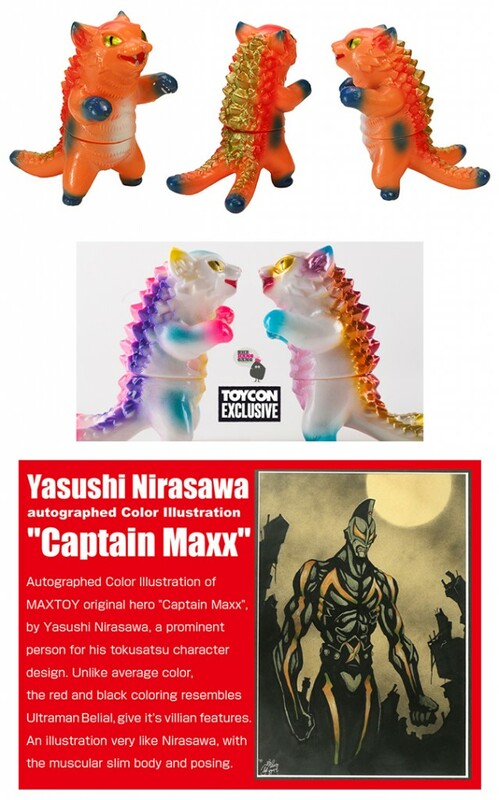 All the pieces will be posted on April 10th, via maxtoyco.com. More details as we get closer, and if you search under #Nyagira you’ll see some really cool in progress customs ! 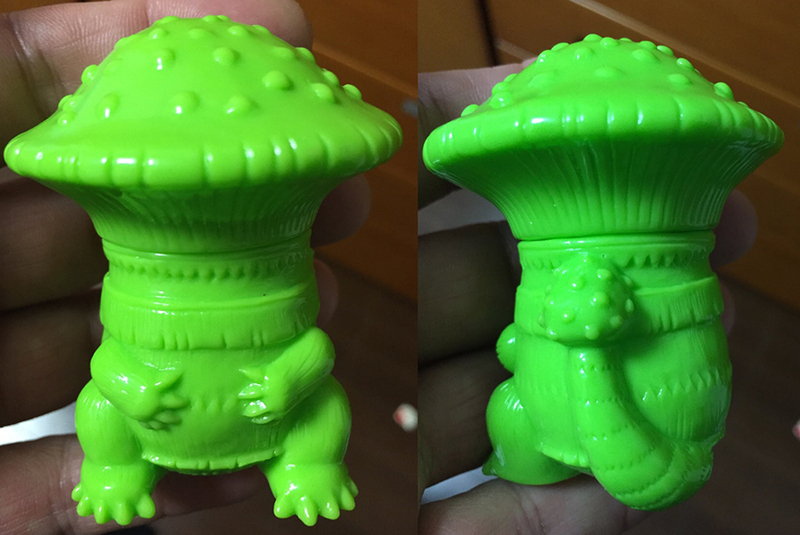 Coming up more customs for ToyConUK HangGang & KaijuMonsteR booths and a FOE gallery custom show all in April. Ringo Racoon should be up for sale in the USA too, we sold a few this past Saturday in Osaka… but don’t worry the same figure will be here too. 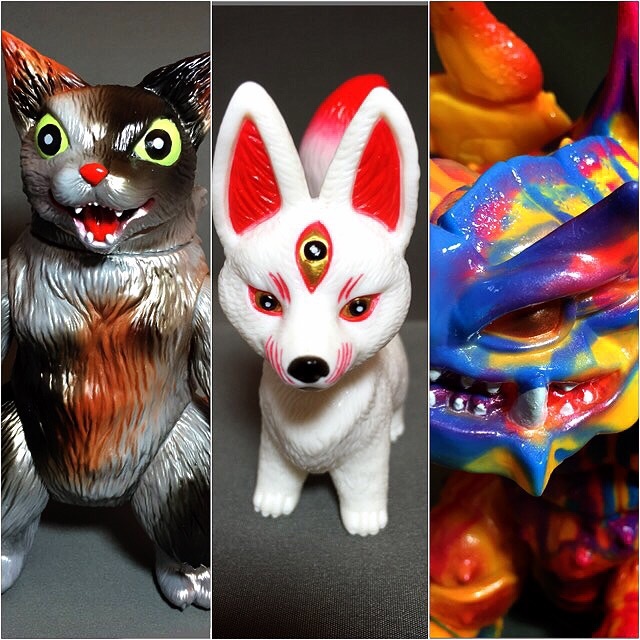 Pre Ordered Painted King Negoras should also be done end of March, for early April shipping, thank you for waiting. 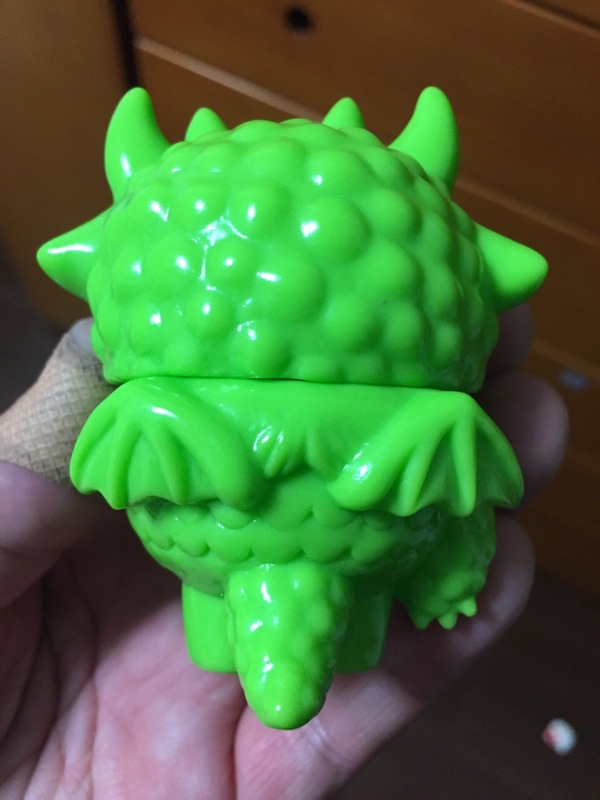 Tiny delay in the next Hello Kitty Kaiju release at JANM but it’s in production and looking like a April release. 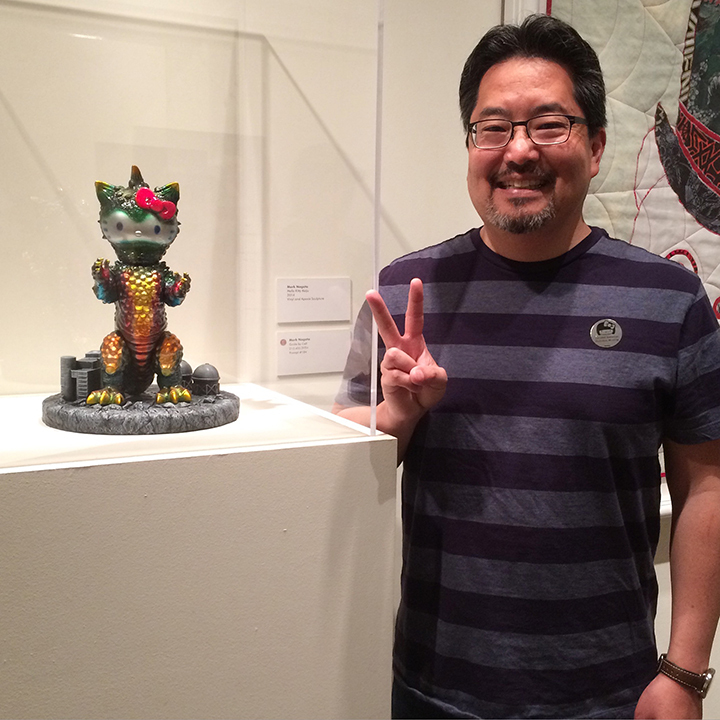 The show has been extended thru May with new additions so be sure and check it out. 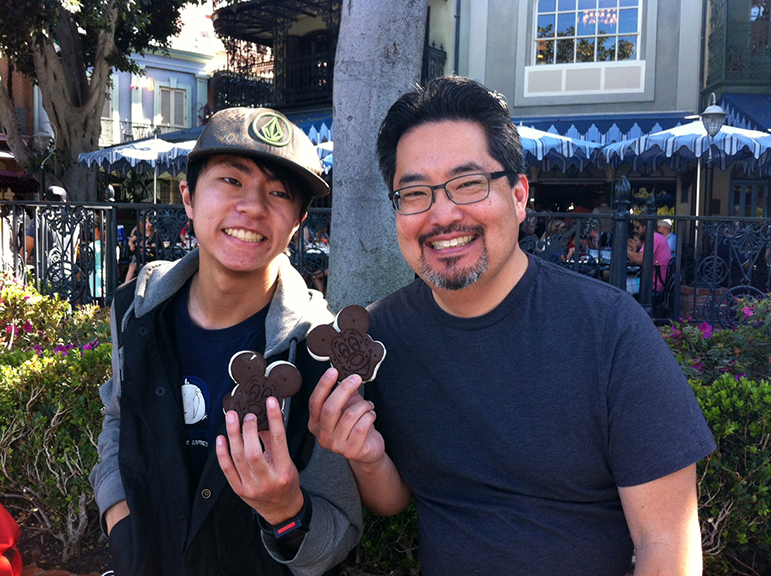 Thank you again for the continued support and hello to all the new fans as well !!! Time: 11 am – 4 pm.